Browse below for our collection of online calculus resources, some from FreeMathHelp.com, and others as links to other great math sites. 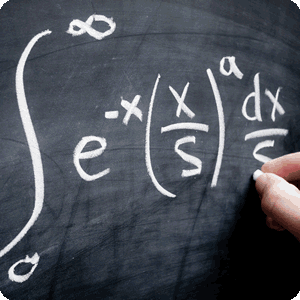 There are also several free online calculators that you may find VERY useful in solving those tricky calculus problems, or for checking your answers. Anti-derivative Calculator - Find the anti-derivative of a given expression. Derivative Calculator - Take the derivative of a polynomial, trig function, or even more complicated expressions. Integral Calculator - Compute the definite or indefinite integral of an expression. Limit Calculator - Find the limit as a variable approaches a specified value. Summation Calculator - Sum an expression over a range of values. Learn about the chain rule with this lesson.